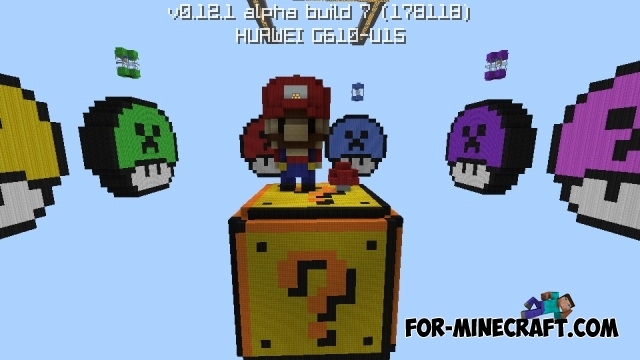 SkyWars map in the style of The SuperMario game will surprise many players! Of course you need to play with your friends. 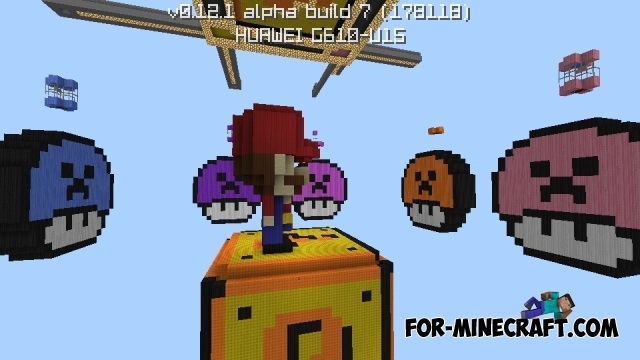 At the center of the map located a large lucky block, which are found interesting things. Around you are located the main characters of the game. Lifeboat server - huge updateThe Walls - is PVP-Survival map on which the players at some time must prepare for battle.